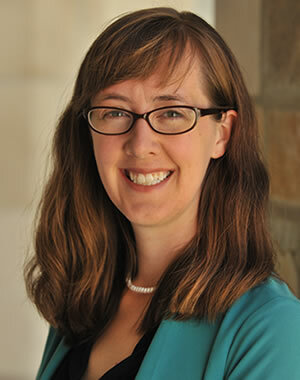 Catherine H. Hausman is an Assistant Professor in the School of Public Policy and a Faculty Research Fellow at the National Bureau of Economics Research. Her work focuses on environmental and energy economics. Her research has appeared in the American Economic Journal: Applied Economics, the American Economic Journal: Economic Policy, and the Brookings Papers on Economic Activity. Recent projects have looked at the economic and environmental impacts of shale gas; the market impacts of nuclear power plant closures; and the effects of electricity market deregulation on nuclear power safety. Prior to her graduate studies, Catherine studied in Peru under a Fulbright grant. She has taught Statistics, a policy seminar on Energy and the Environment, and a course on Government Regulation of Industry and the Environment. She holds a BA from the University of Minnesota and a PhD from the University of California, Berkeley.